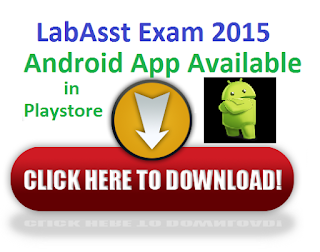 Tamilnadu Government School Education Department decided to conduct the lab Asst Exam 2015 on 31.5.2015. This Exam will be conducted for recruiting for the 4036 Lab Asst Posts. So our Team will give lot of study materials with PDF download facility, Samacheer kalvi books download, notification, key answers (Soon). 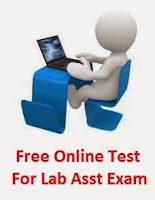 Also now we will provide tamilnadu lab assistant exam free online model test for candidates.